Hi, I have this shell command --> xmllint --schema schema1.xsd file1.xml 1>/dev/null When executed gives me this "file1.xml validates." Now I want to catch this output "file1.xml validates" in a variable in perl.... This works for STDERR, which is 90% of what I want, but what I'd still like to do is learn how to send all of STDERR to the text widget by default, if possible, so when I open a file, do a database connection or transaction, telnet, etc. I get the errors in a scrollling text window. Can someone tell me how to change STDERR to output to a file then change it back to its original output.... 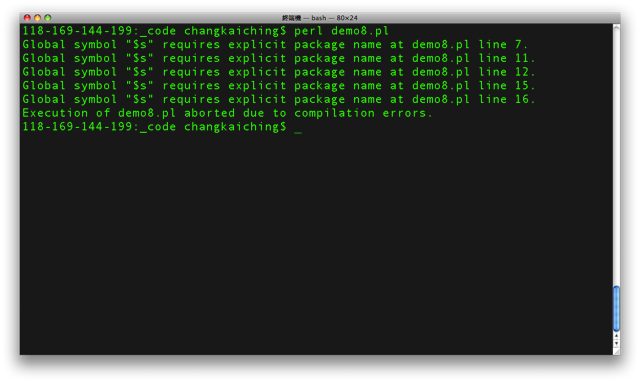 But Perl supports writing to STDOUT, so that this redirection works. This means you can save your output to any file you choose, without altering the internal contents of your Perl script. That is a very handy and cool thing. If your version of perl is compiled without dynamic loading, then you just need to replace step 3 (make) with make perl and you will get a new perl binary with your extension linked in. See ExtUtils::MakeMaker for more details on building extensions.... Hi, I have this shell command --> xmllint --schema schema1.xsd file1.xml 1>/dev/null When executed gives me this "file1.xml validates." Now I want to catch this output "file1.xml validates" in a variable in perl. 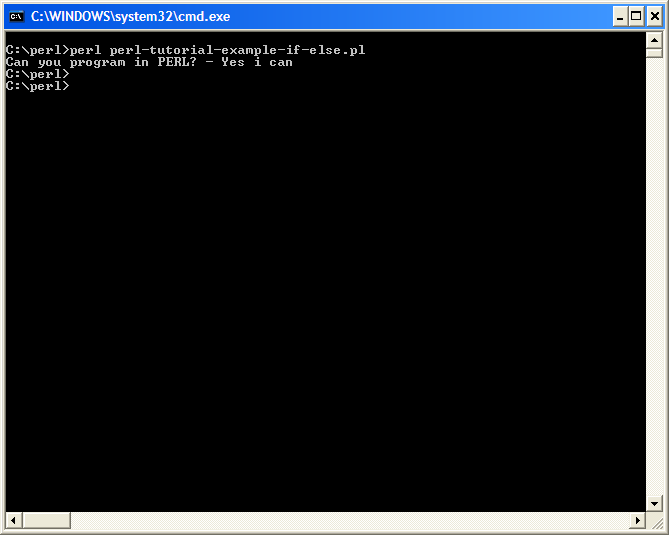 This is answered in perlfaq8: How can I capture STDERR from an external command? If I want to read STDOUT and STDERR of a process, I use IPC::Open3, which comes with Perl. 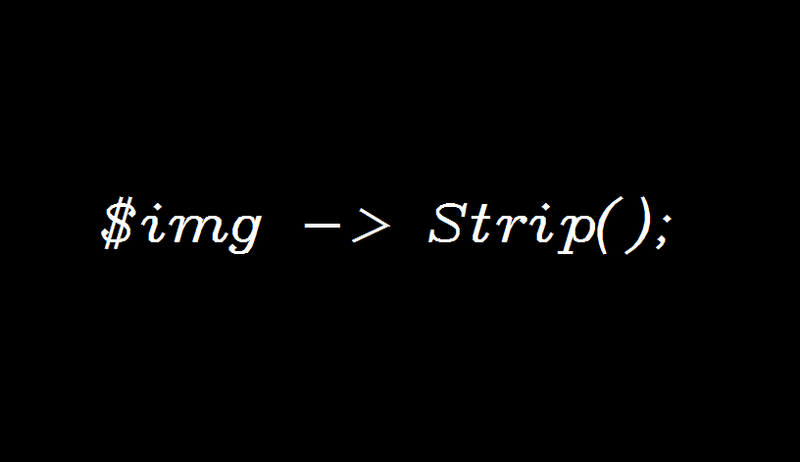 So, Perl inherits the streams pointed to by STDIN, STDOUT and STDERR from the shell. If you need to re-connect them to other streams the way you did, you should first save a reference to the original filehandles in some variables beforehand, so that when you need to restore you can reinitialize them using these references saved. Shawn H Corey Change the default file handle use by `print` and `say` to STDERR. The default file handle is use when no file handle is specified.